Every season we do a vote on the Facebook page for people's favorite ingredient; I then create a simple recipe with the winning ingredient. 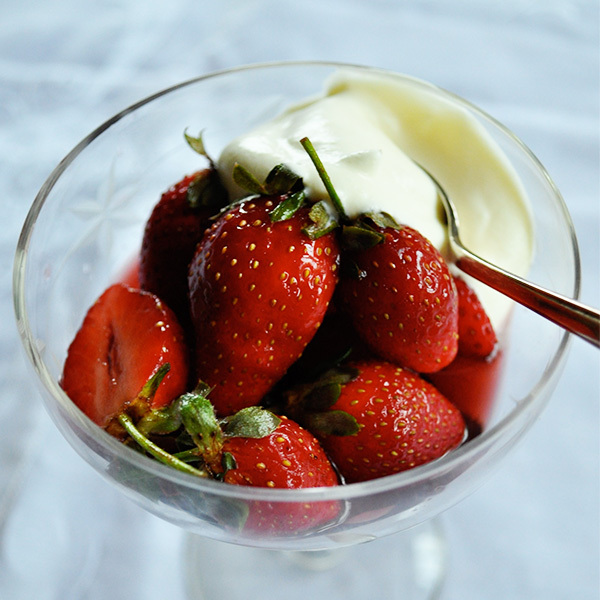 Strawberries won in the Spring of 2016. Inspired by my time cooking at Boulettes Larder, with chef Amaryll Schwertner, I created this super simple, delightful recipe. 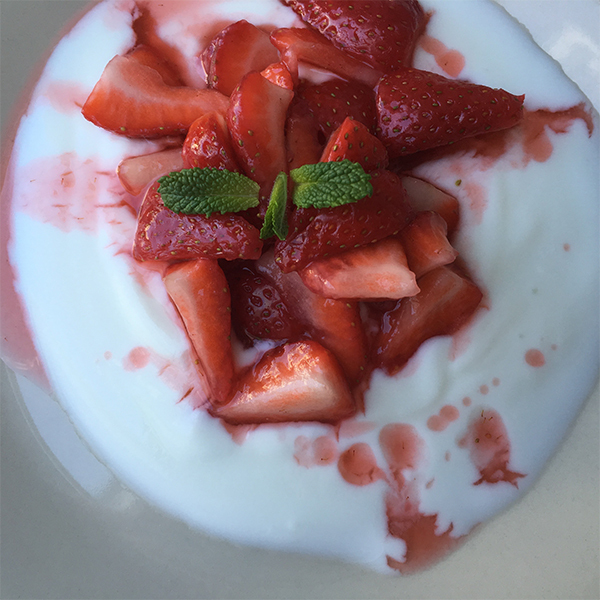 Strawberries macerated with sugar and rosewater make the perfect accompaniment and drizzling syrup for vanilla ice cream, cakes, or unsweetened yogurt throughout the late spring and summer. 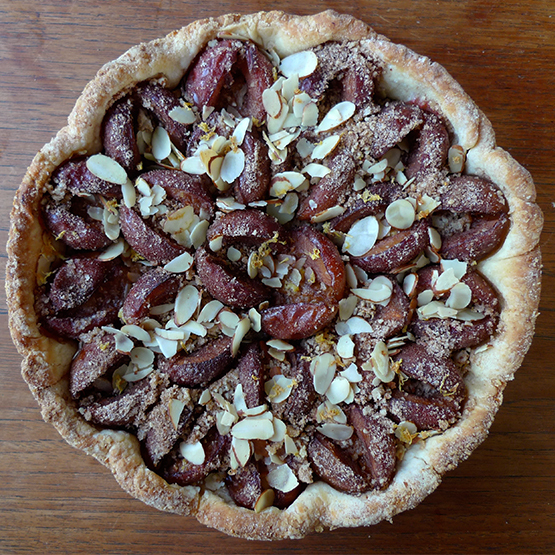 Sue grows eleven varieties of apples on her seaside farm in British Columbia and says that the best apples for this recipe are hard and crisp, so the slices stay discrete during cooking. For her this means Transparent apples in the summer, and Gravensteins or Kings in the autumn. The best grocery store apple to use is the Granny Smith. 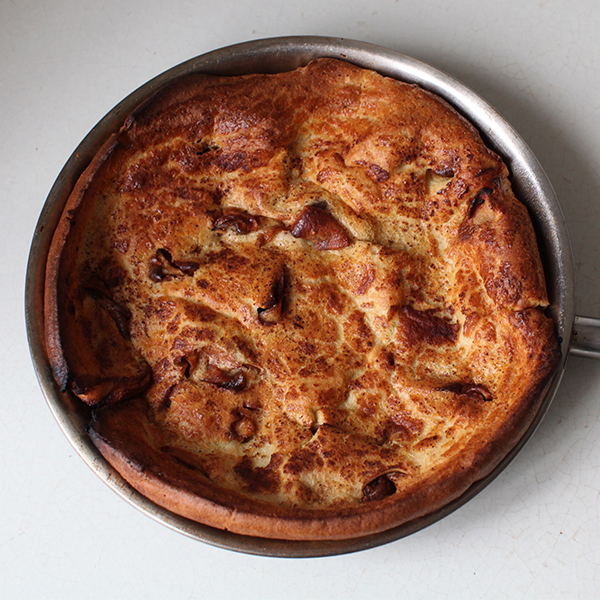 Softer apples will still taste good, but will melt down and not make as pretty a finished dish. 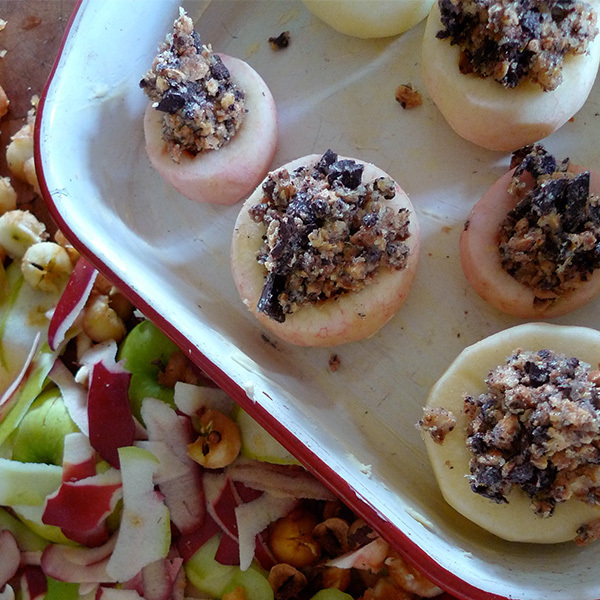 These are the most delicious roasted apples I have eaten, with the bitter chocolate (typical of Northern Italy) and lemon zest adding depth and brightness. I highly recommend using a chocolate with 80 percent cocoa content for this recipe, and a tart fruit, such as the Granny Smith. Lightly sprinkling strawberries with sugar and loosening them with a splash of good red wine creates this easy, slightly boozy dish. 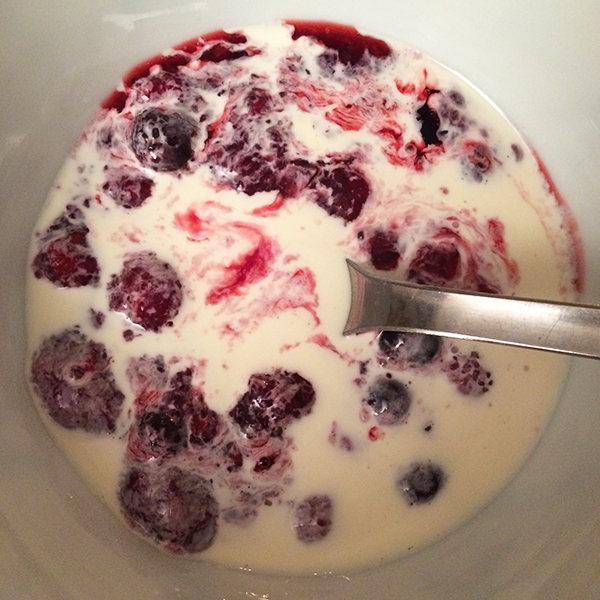 An alternative to the alcoholic version is to simply serve the berries with a chug of thick cream and a sprinkling of sugar on top. 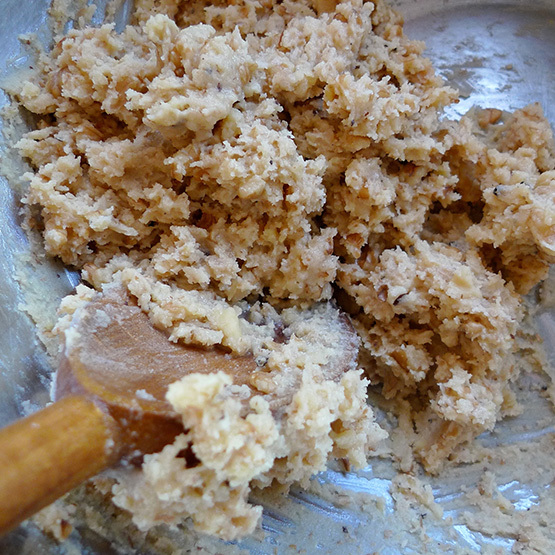 Carluccia loved the earthy, creamy taste of her land’s walnuts; for this cookie I combined their flavor with one of her favorite spices, the black peppercorn, which we foraged for together along Calabria’s wild coastline. The mixture of the peppercorns and walnuts with the butter and honey creates a light, nutty, and ever-so-slightly spicy tea cookie. 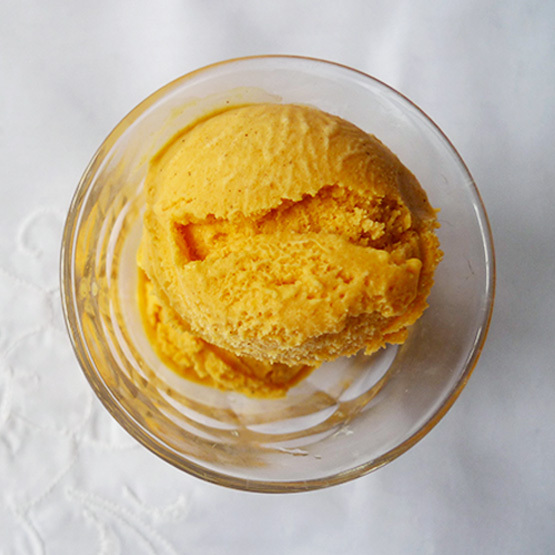 This recipe is a shockingly simple persimmon-cinnamon ice cream, perfect for the late autumn and a wonderful accompaniment to Thanksgiving dessert (especially nut-based ones). Inspired by Silvana, a grandmother I cooked with in the Marche region of Italy, who grew the most luscious persimmons I have ever tasted.